Despite the increase, Michigan dropped to the 10th most populous state this year as North Carolina jumped to No. 9. And the number of people moving to Michigan continues to trail the number migrating elsewhere, with births accounting for the slight rise. 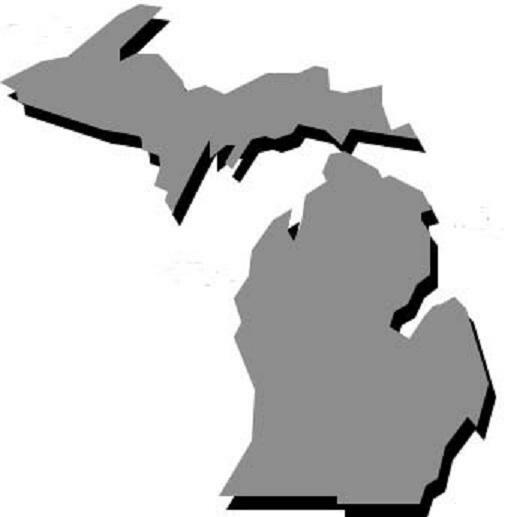 Even so, state Demographer Eric Guthrie says the small increase "is a welcome change from the mid- to late 200s, when Michigan experienced several years of consecutive population losses." Michigan's unemployment dropped 0.4 points to a seasonally adjusted 6.7 percent in November. Last Friday, we asked people to share a photo that represents why they stay in Michigan. 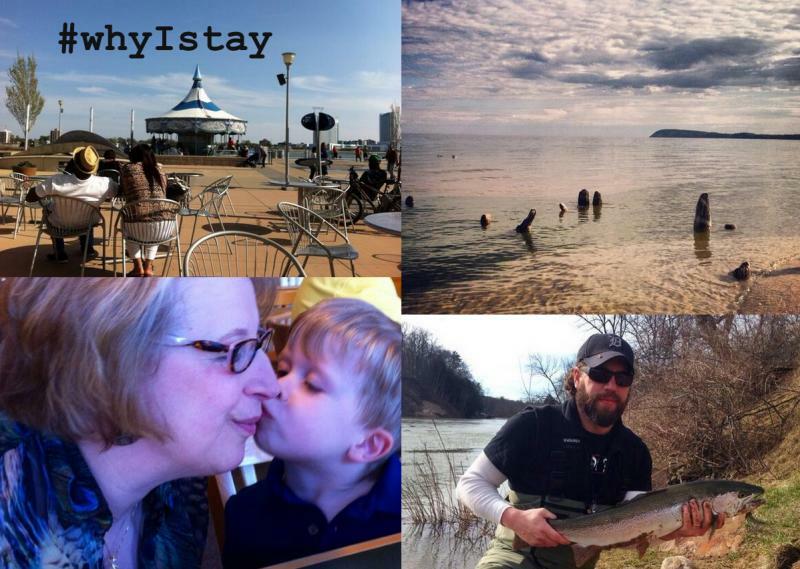 So far, people have shared thousands of photos and tweets using the hashtag #whyIstay. Public radio stations all over the country are asking their communities the same question. Here's a collection showing all the responses. Where do Michiganders go when they leave the state? 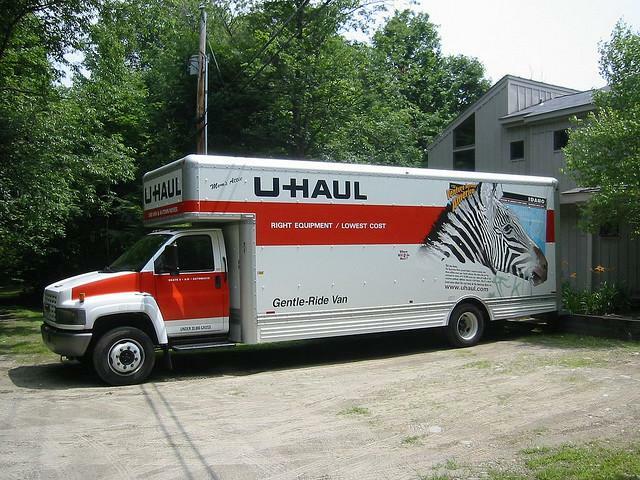 Approximately 1.7 million Americans moved to a different state in 2012. But from where are people leaving, and where do they go? 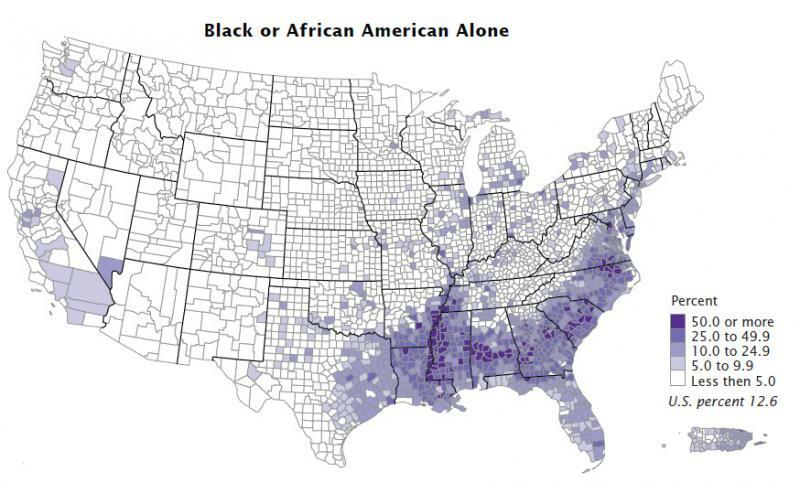 A recent infographic by Chris Walker visualizes American migration patterns. It shows Americans are flocking to Florida, and more people are leaving Michigan than moving to the state. According to the Census data that informed the infographic, about 134,000 Americans migrated to the Mitten State in 2012. More than 175,000 left the state. So where do Michiganders go when they leave the mitten? An interview with Kurt Metzger, director emeritus of Data Driven Detroit. Fewer immigrants are choosing to make Michigan their new home, according to figures released by the Department of Homeland Security. Last year, Michigan’s immigrant population dropped 4.6% — the second-lowest level in the past 12 years. 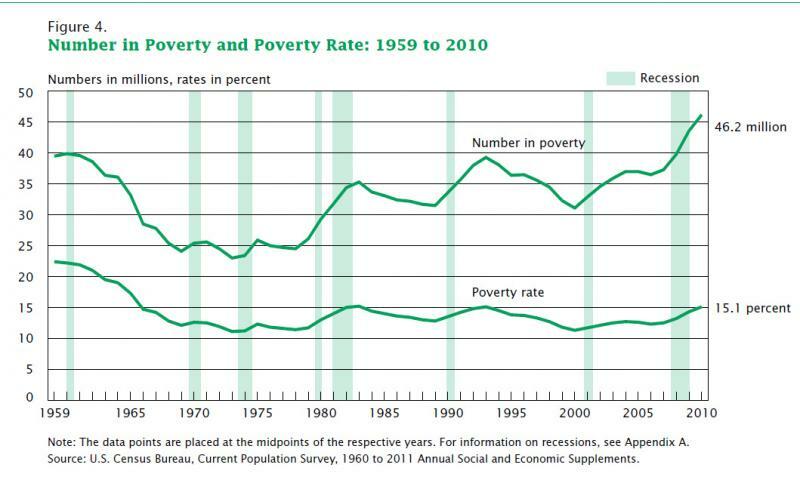 That decline doesn’t fit with current immigration trends in the Midwest. Illinois, Indiana, Minnesota, and Ohio have all seen an increase in immigration. Only Michigan and Wisconsin are experiencing a drop. But while the number of newcomers coming to the state is on the decline, one immigrant group continues to flow to Michigan — Iraqis. 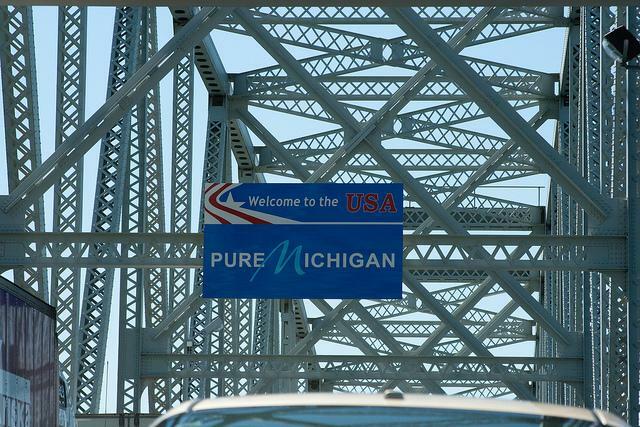 “Michigan is just second to California in terms of its attraction of Iraqi immigrants,” said Kurt Metzger, director emeritus of Data Driven Detroit.